The First Bionic Arm Developed by Researchers École Polytechnique Fédérale de Lausanne (EPFL) in Switzerland. By some intraneural electrodes that is implanted in major nerves of the 1. person's arm and; 2. the median and the ulnar nerves. 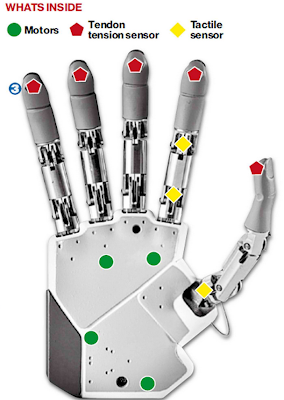 wired connected to his nervous system in which it can be able to control movements of the hands when it receives signals from the skin sensors. With that for amputee, it MUST be a great invention to feel the sense of touch and the sense of feeling. Though it can feel the sense of touch, Dr. Micera said that the problems occur with the patient's to adapt the artificial limb(that attached all the time), another yet problem here is that the wiring under the patient's skin to make it more comfortable. Though Dr. Micera and other researchers take extra effort to study about these problems. 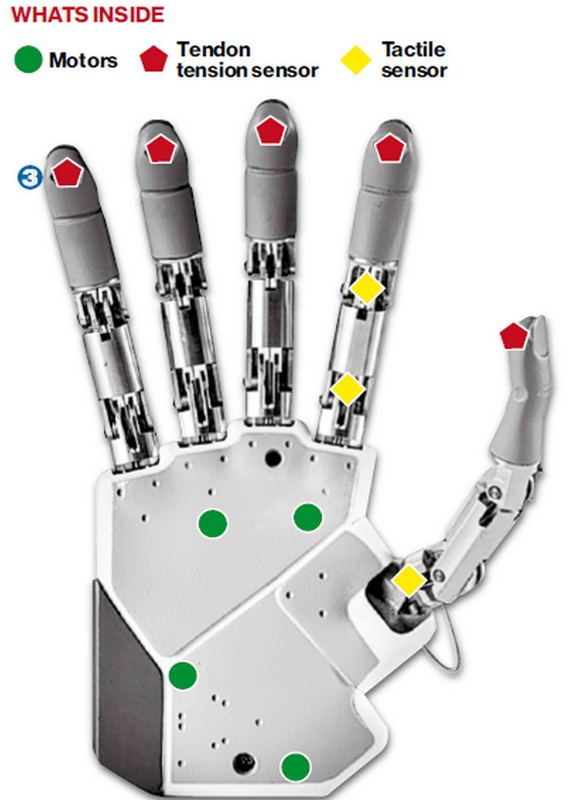 We still hope for the better bionic arm with less obtrusive feature..